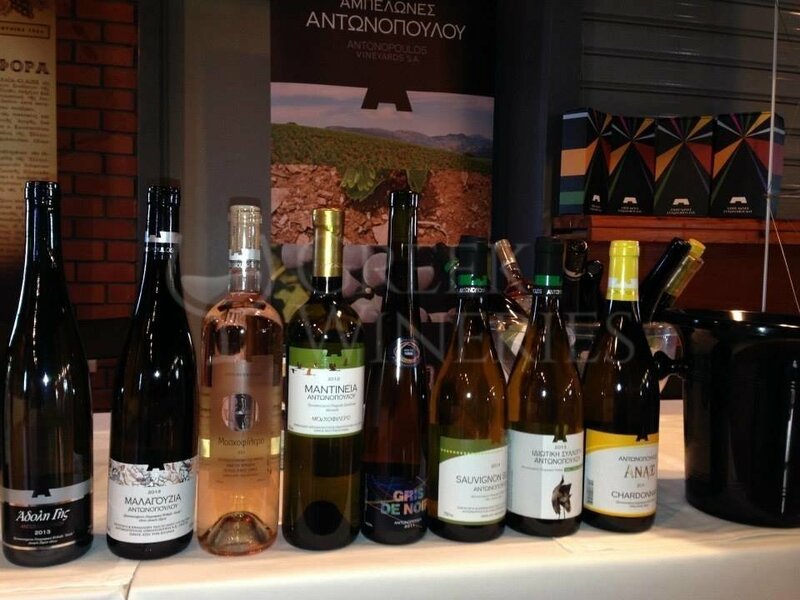 Antonopoulos Vineyards, founded by Constantinos Antonopoulos are situated near the city of Patras in the northwestern of Peloponnese. Constantinos saw the vast, unexploited potential of this manifold landscape, especially the mountainous region of Achaia and exploited the unique winemaking opportunities that this region presented. A new up to-date winery has been recently built at Vasiliko in Achaia, the place where the majority of the winery’s vineyards are planted. Other vineyards can be found in the region of Achaia at an altitude ranging from 150 to 900 meters. Antonopoulos Vineyards possess vineyards in all over the Peloponnese. Some of them are owned by the winery and others by farmers with years of collaboration with the winery, cultivating their vineyards under the guidance of Antonopoulos’s agronomists. 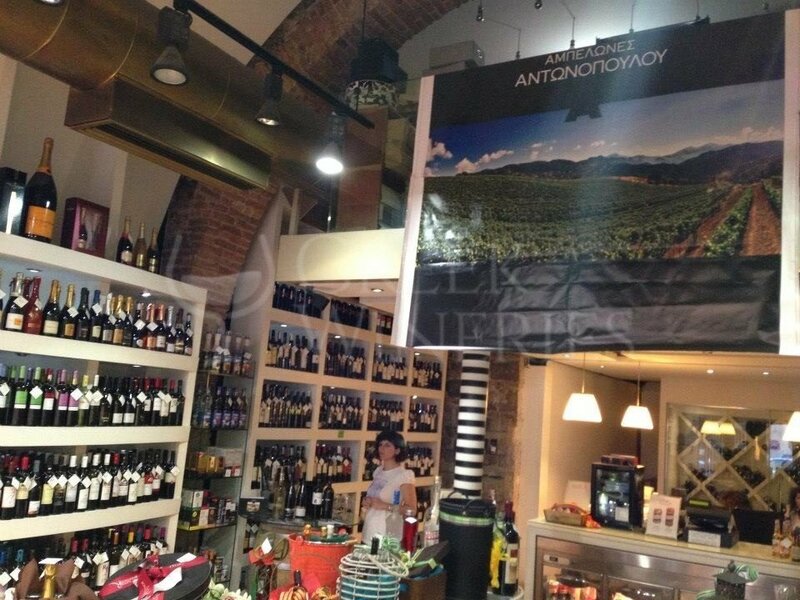 The vision of Antonopoulos Vineyards has always been the exploration of the indigenous Greek grape varieties dynamics. The goal is to become the Greek winery with the best world-class, exceptional wines emphasizing on the characteristics of Greek origin. 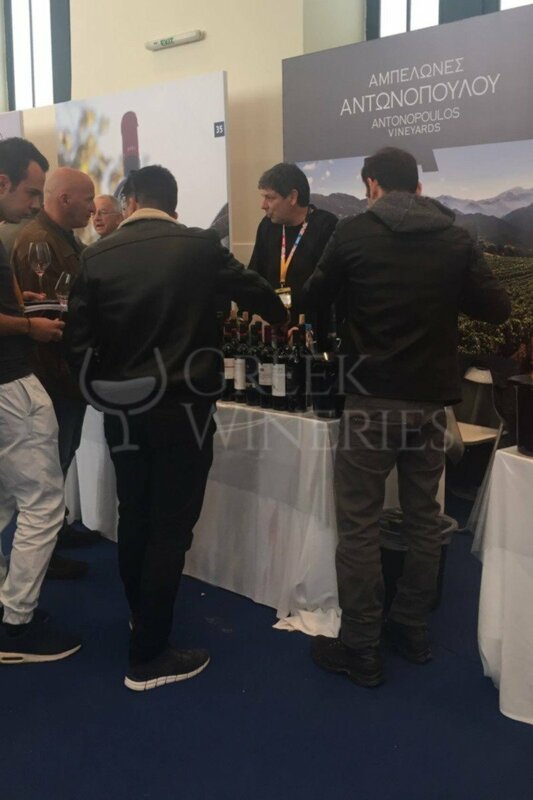 What they want is to emphasize on the unique indigenous grape varieties of Greece while creating high quality wines from international varieties as well. The winery produces white and red wines at a ratio of 80% to 20% respectively. The whites are elegant and aromatic, with definite acidity, matching a wide variety of dishes. Some of the varieties are: Mantinia, Adoli Ghis, Gris de Noir, Chardonnay, Malagouzia. The red wines are: Nea Dris, Private Collection, Morfeas (Mavrodafni) and Gerontoklima Rematias (Vertzami), with pure fruit flavors and spices that express the unique characteristics of the Achaean soil. use the grapes:Rhoditis, Malagousia, black of Kalavryta, Agiorgitiko, Sauvignon Blanc, Mantinia, Malagouzia, Merlot and Cabernet Sauvignon.